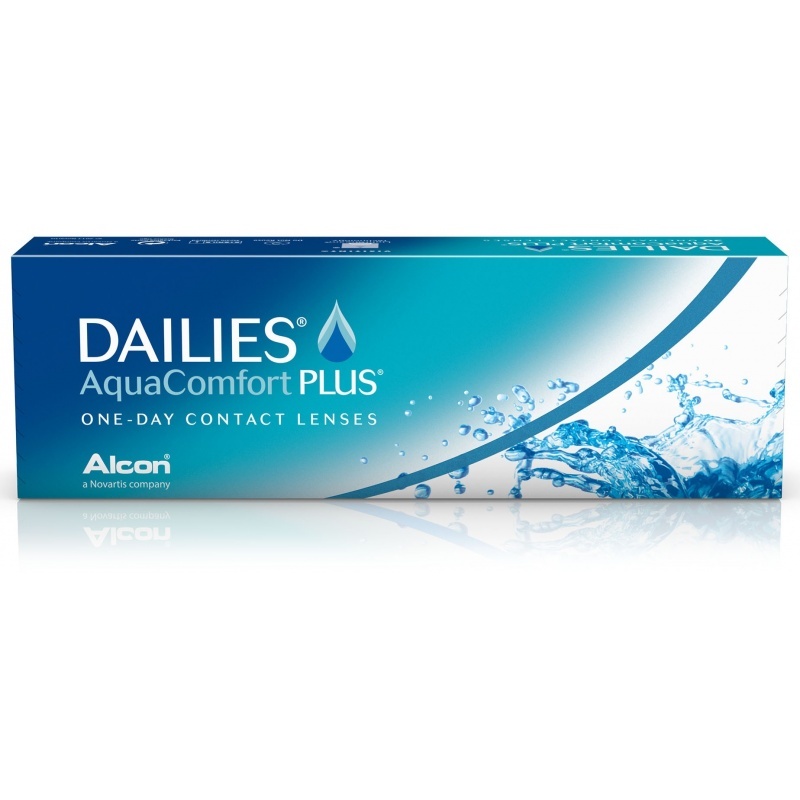 Focus Dailies Aquacomfort Plus disposable daily contact lenses by Ciba Vision laboratories are practical, comfortable and refreshing since the first blink until the end of the day. 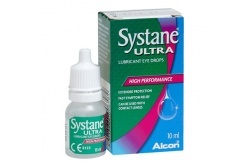 These lenses provide a plus of quality and they do increase your lenses' time of use. 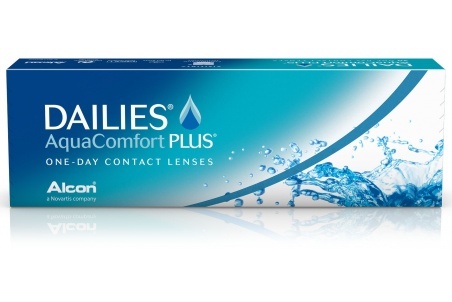 30 lenses per pack.